The Super Thrower Hammer Bash sounds like something Mario and Luigi--the video game characters of Nintendo fame--would love. But two weeks ago at Clackamas Community College in Oregon City, Oregon, it was the venue where one of the country's best throwing prospects, Trey Knight, unloaded on the fourth-farthest high school hammer throw of all-time. 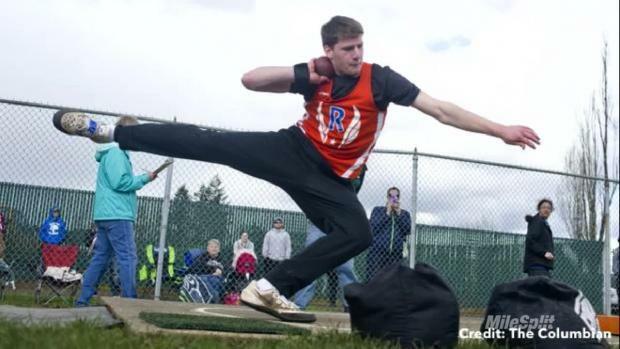 The Ridgefield (WA) High School junior scored a distance of 254 feet, 1.5 inches with the 12-pound weight, slotting just behind greats like Rudy Winkler (260-5), Conor McCullough (260-0) and Walter Henning (255-11). But that's not the impressive part about Knight's progression. He's also a steadily improving shot put thrower who currently holds a US No. 12 mark of 63-5.5. He's the only thrower in the country to have combined footage of over 300-feet in both the hammer and shot put. On a very broad level, you can see the path lined up in front of Knight. 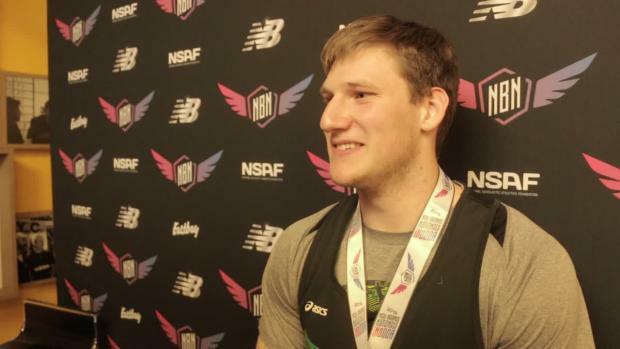 He's headed toward the standards of Winkler, an Olympian in the hammer in 2016, and McCullough, athletes who finished their high school careers with the top two hammer throws of all-time. But neither seemed to be as versatile as Knight, who's still got his entire senior season left to uncork farther throws. 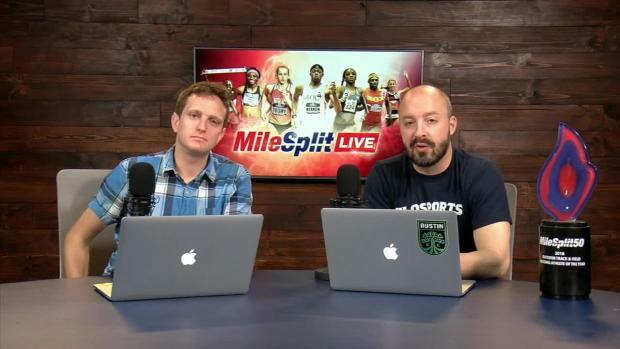 Check out a series of technique videos below, then a combined list of the top hammer and shot put throwers in 2019.